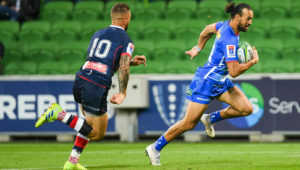 After a serious shoulder injury curtailed Warrick Gelant’s 2018 season, the talented fullback is feeling fit and confident heading into the new year, writes CRAIG LEWIS. 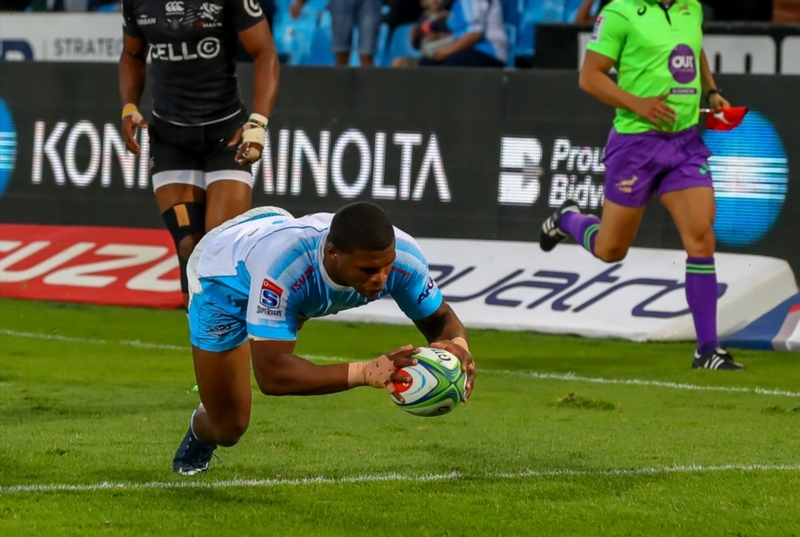 The first half of last year was a particularly memorable period for Gelant, who enjoyed a standout Vodacom Super Rugby season before featuring in three Tests for the Boks in June – including making his first start at fullback against England. 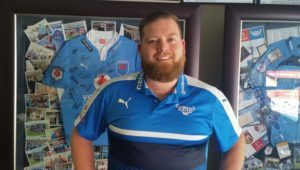 The 23-year-old looked certain to play a role in the remainder of the international season, but injury unfortunately struck during his penultimate Super Rugby league game for the Vodacom Bulls. Gelant subsequently underwent shoulder surgery, and was ruled out of action for the rest of the year. It was an untimely blow for the youngster, who seemed to be finding the best form of his career. Yet he reflects on that time out of the game without any bitterness. ‘It was quite a tough end to 2018, but in another way I tried to view it in a positive light, because the time away from the game has allowed me to really prepare well for this year, and it’s made me so hungry to play rugby again,’ he told SARugbymag.co.za on Wednesday. 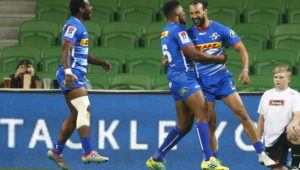 Gelant scored seven tries in Super Rugby last year and constantly added a real spark to the Bulls’ attack. He explains that former coach John Mitchell had encouraged him to back his natural instincts. ‘The main thing was that I had a coach who really backed me and believed in me. He was the one who said, “I think you’re a great player, go out and embrace the moment and enjoy yourself”. It’s something that is spoken of quite often, but it’s very underrated. Gelant says he has worked hard at his accuracy under the high ball, honing his kicking game and improving his one-on-one tackling. ‘I’m really excited about 2019, with the stuff we’ve learned under Mitch, and now having a new management taking over. There’s a big foundation that has been set for us.